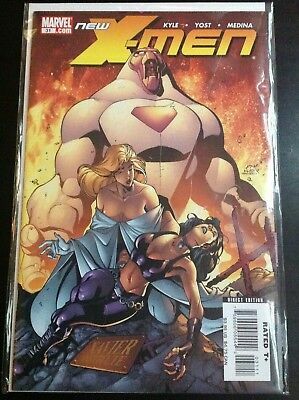 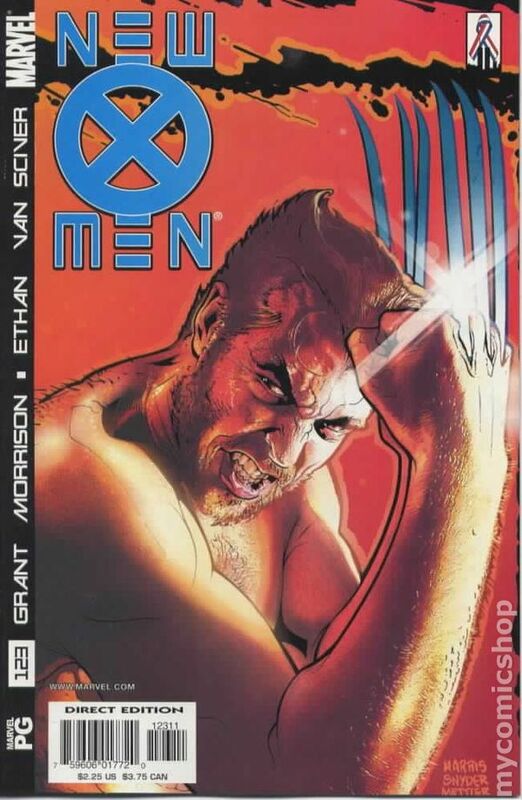 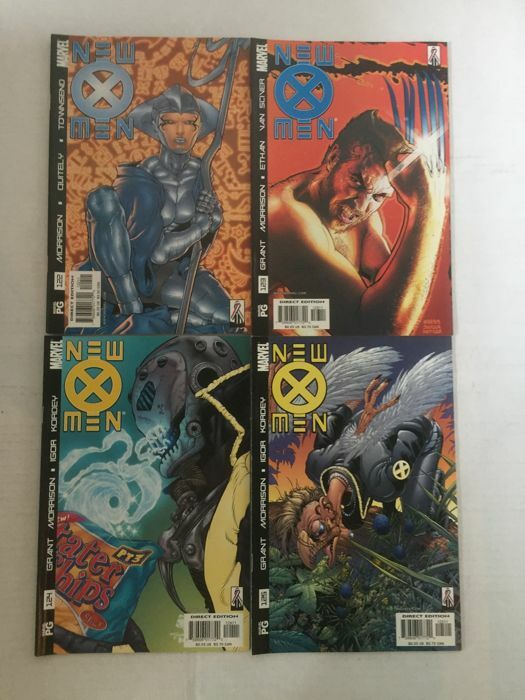 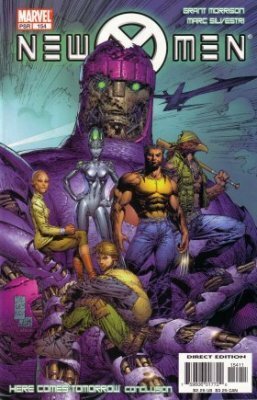 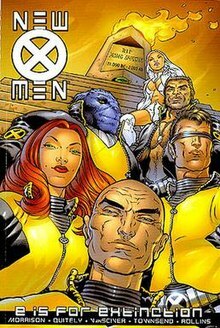 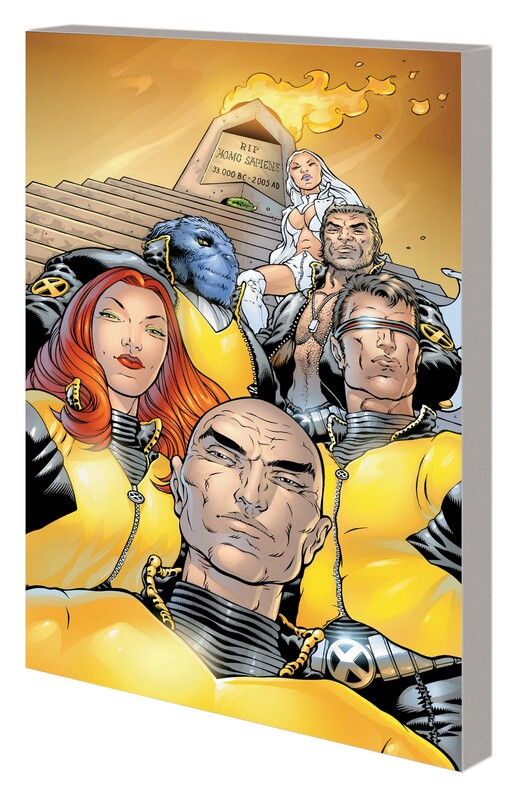 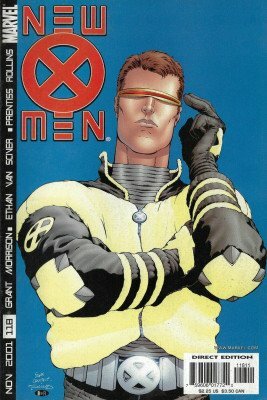 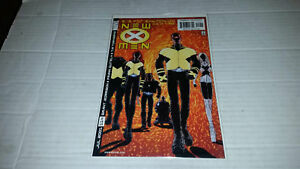 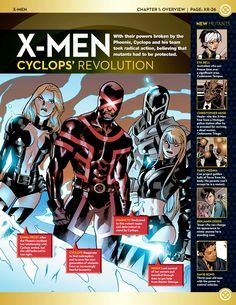 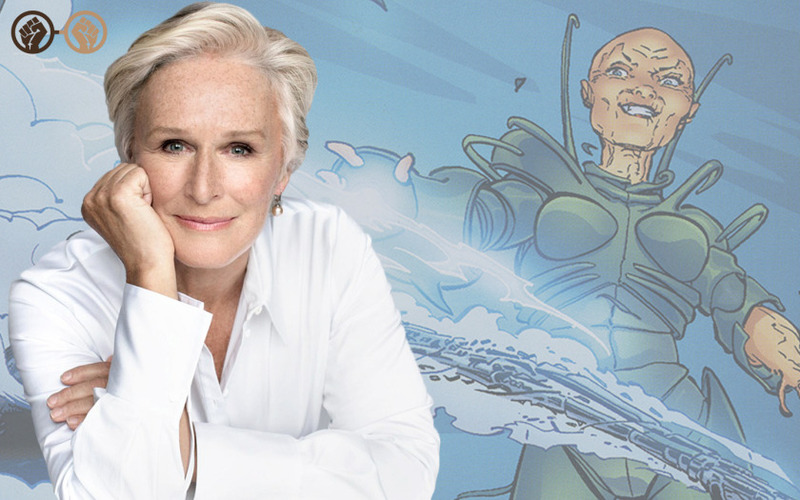 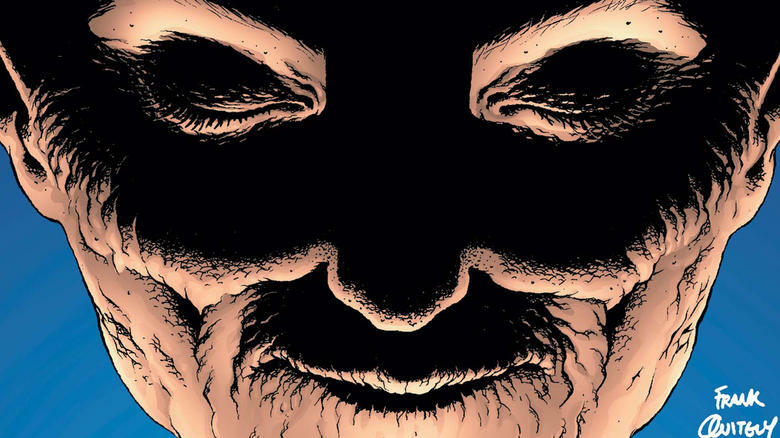 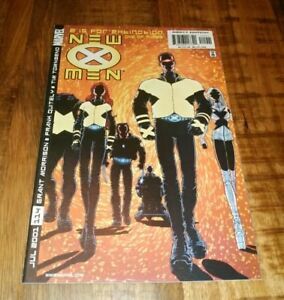 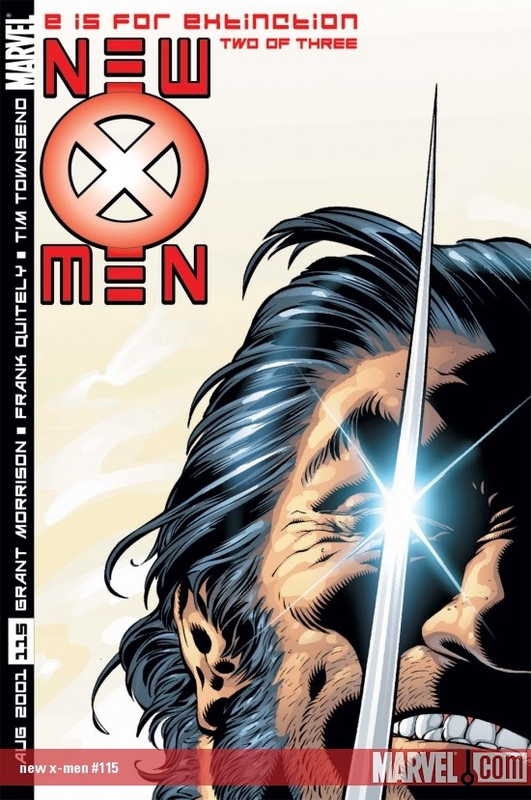 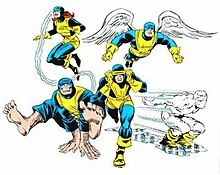 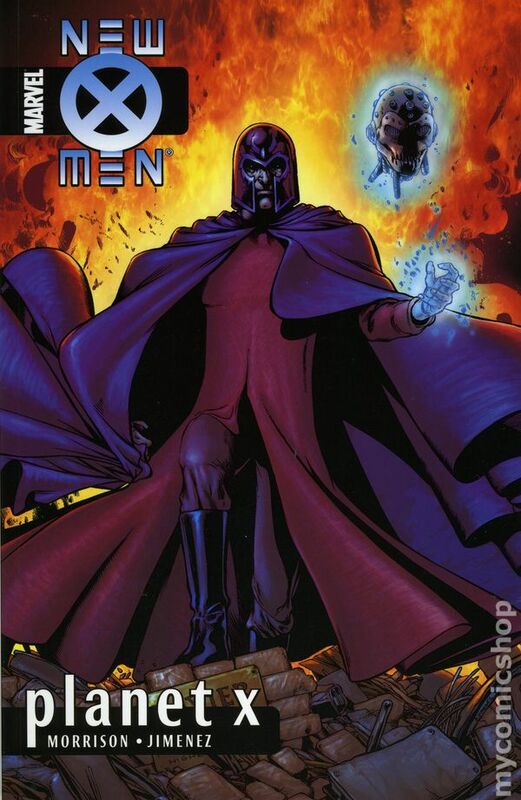 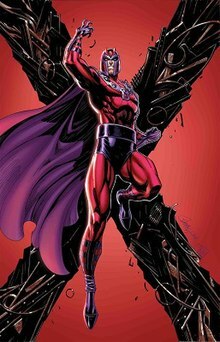 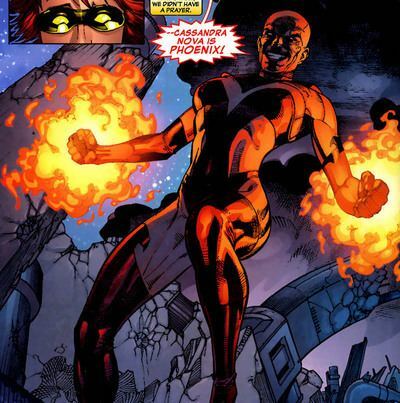 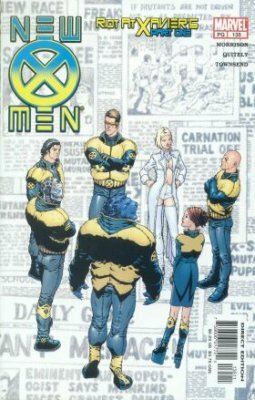 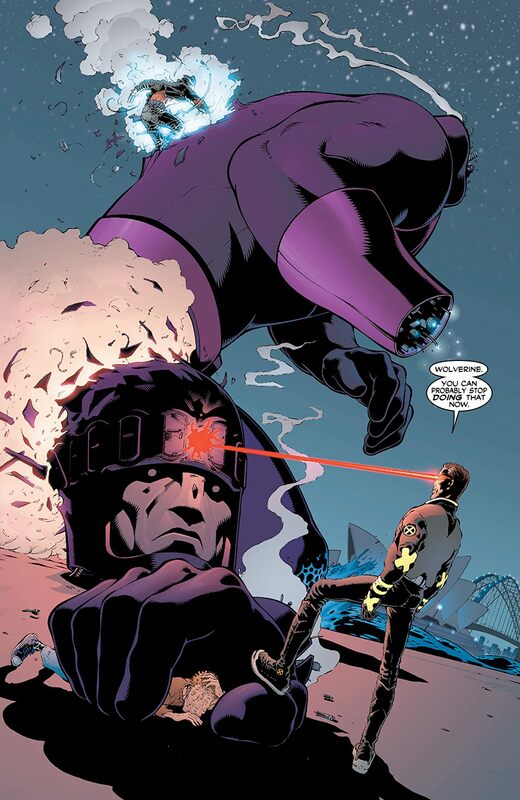 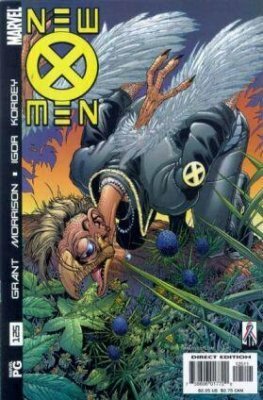 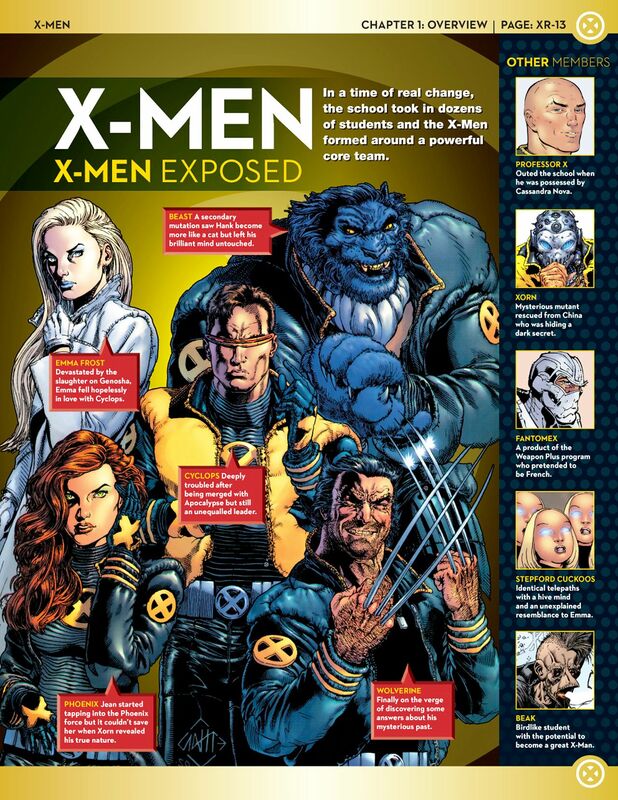 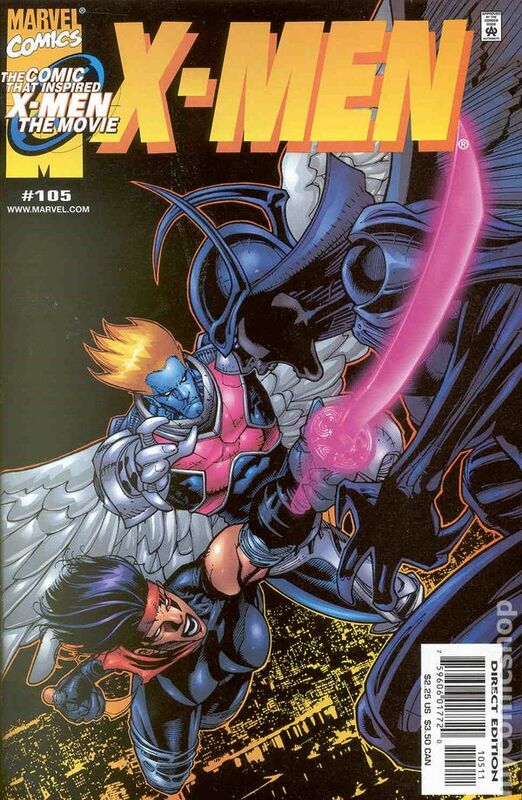 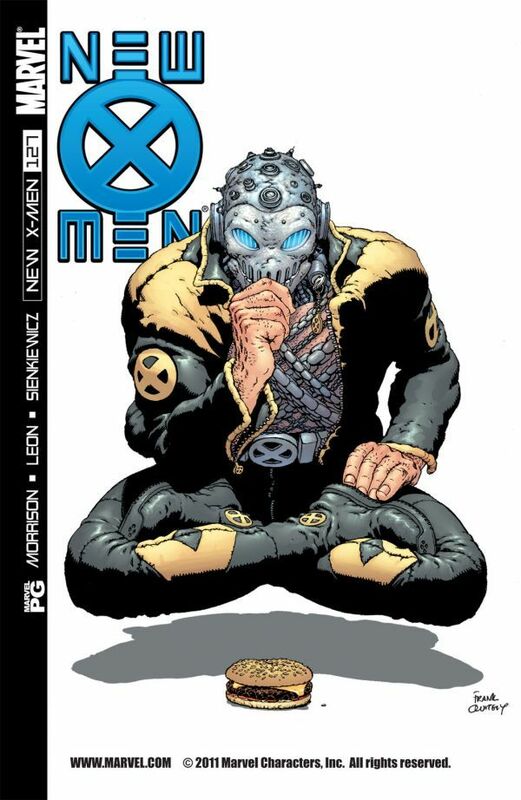 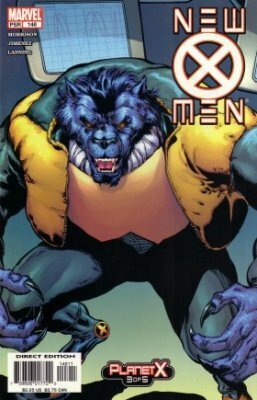 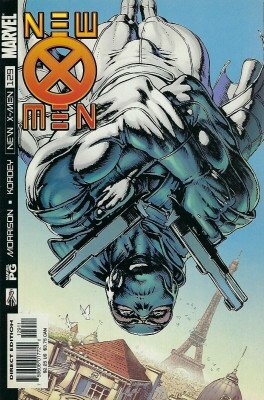 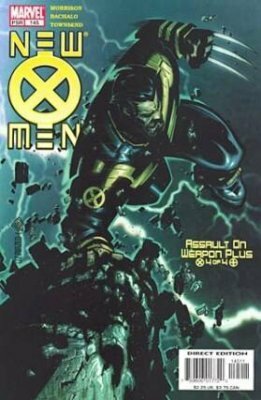 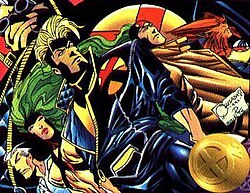 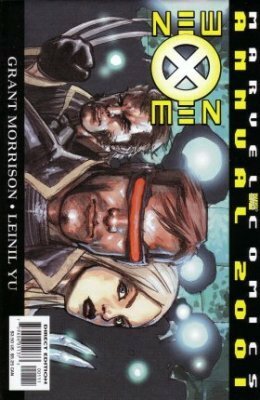 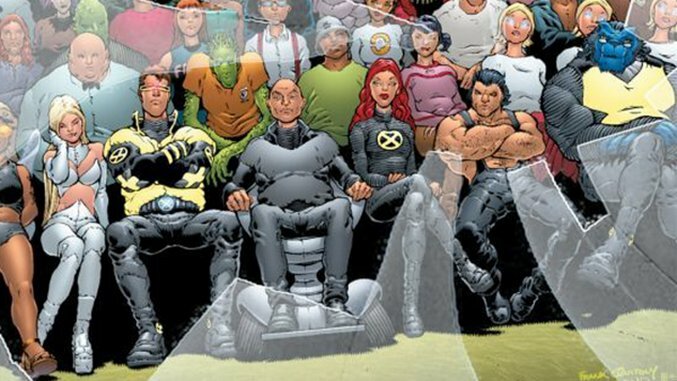 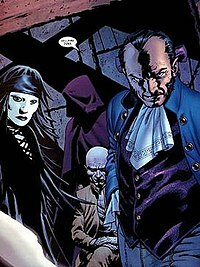 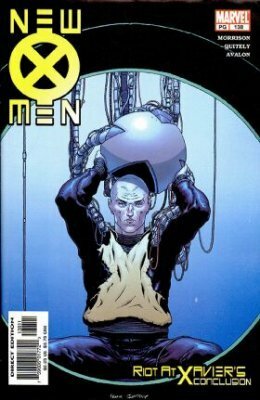 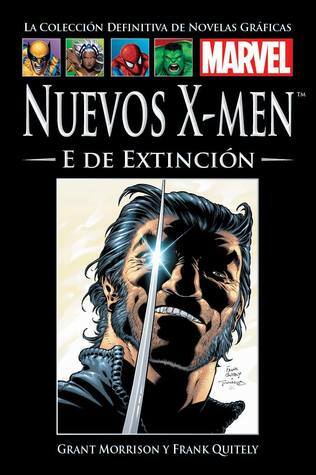 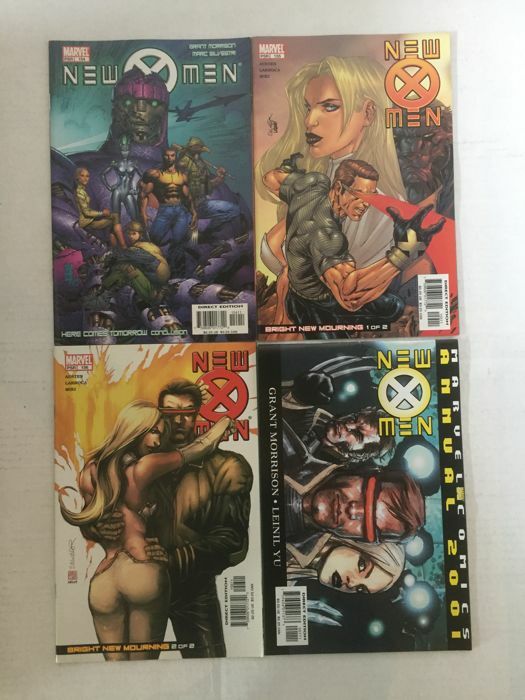 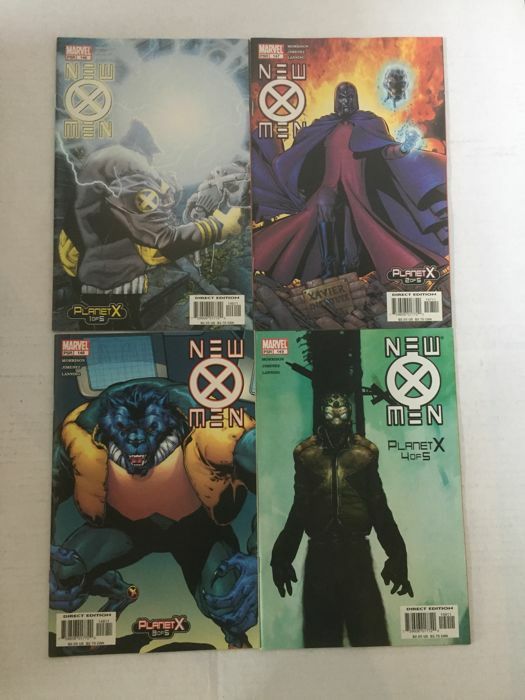 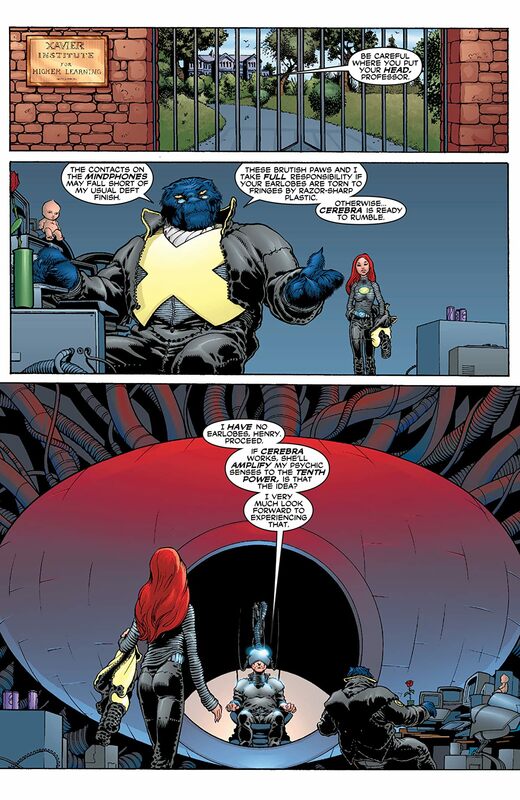 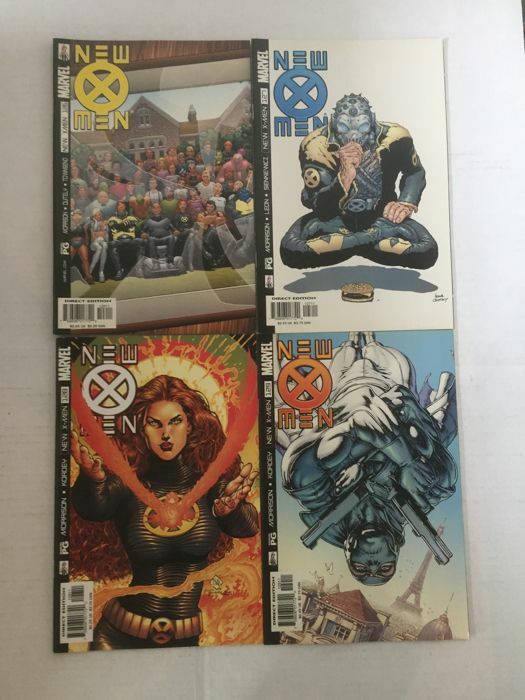 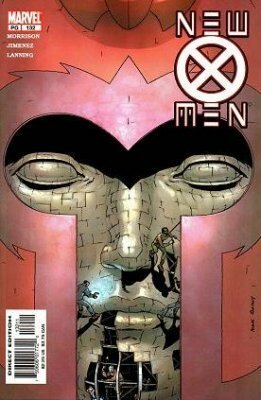 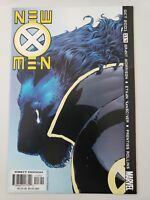 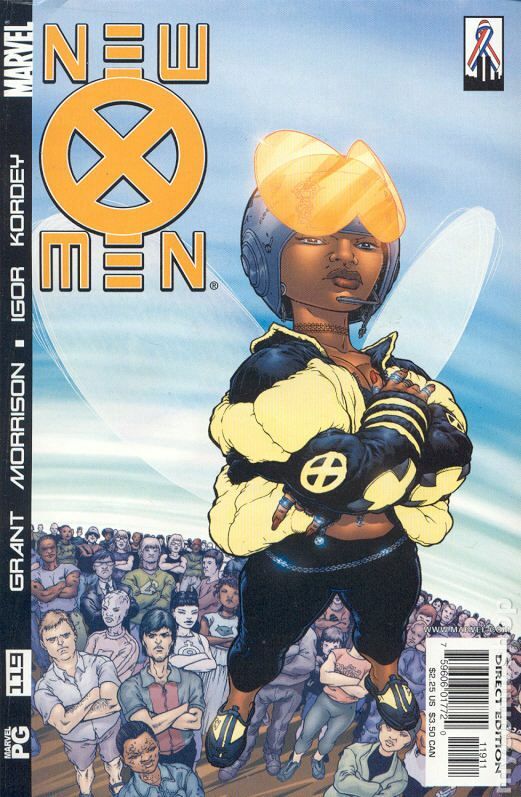 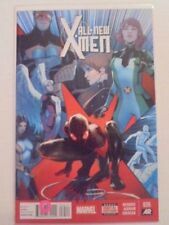 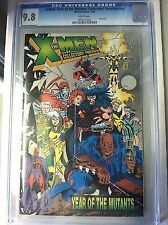 Criada pelo escritor Grant Morrison e pela artista Frank Quitely, Cassandra apareceu pela primeira vez em New X-Men #114 (julho de 2001). 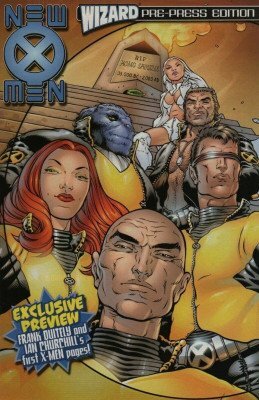 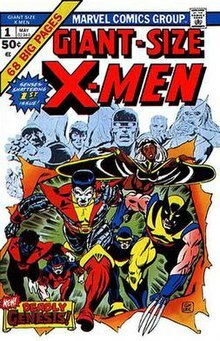 The first appearance of Quicksilver (top right), on the cover of X-Men #4 (March 1964). 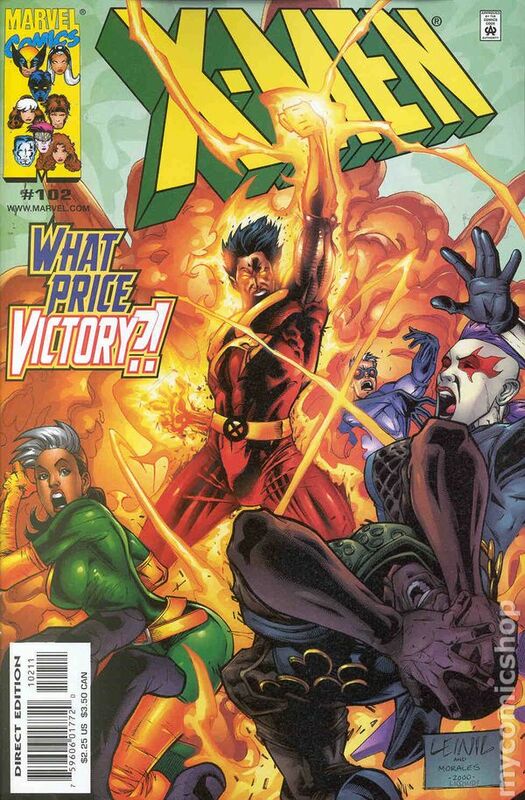 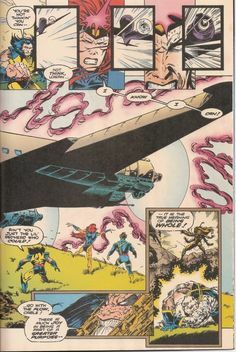 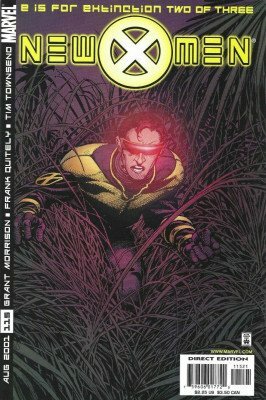 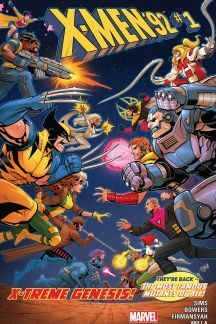 Rogue vs. the Ms. Marvel persona on the cover of Uncanny X-Men #269. 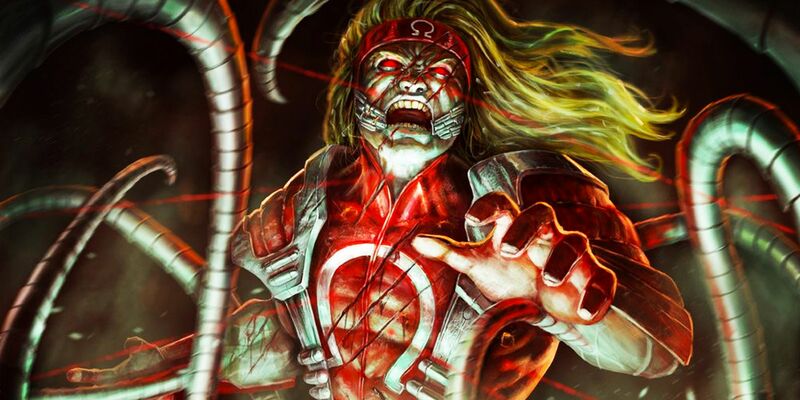 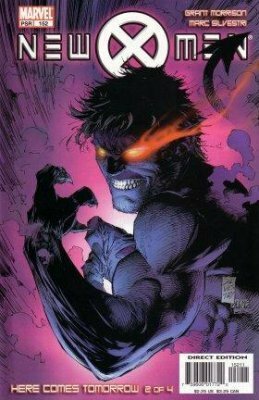 Art by Jim Lee.